If you couldn't make it to the weirdtastic "Beasts and Bards" in Cambridge last month, fear not. The monsters have returned to crawl into your ears. 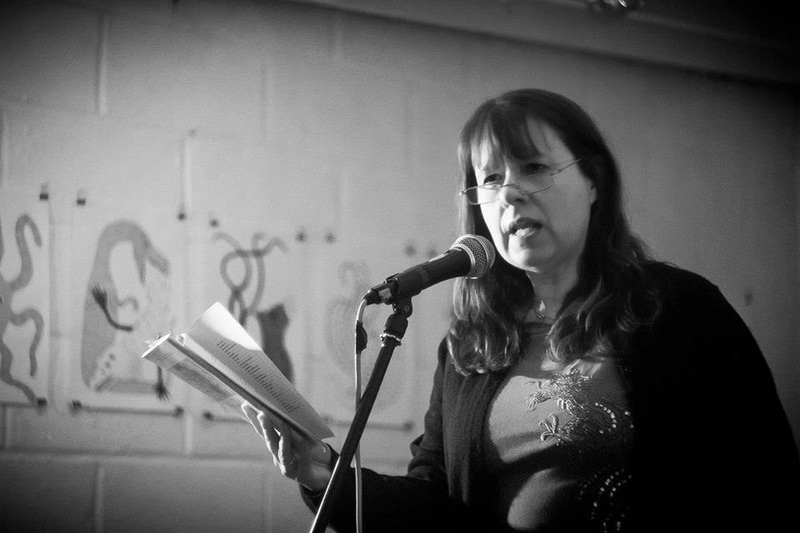 The wonderful people at Shindig recorded the event and by clicking below you can listen to full sets of poetry and story telling by Leanne Modern, Patrick Widdess, Lindum Greene, Gytha Lodge, Fay Roberts and J.S.Watts.